Are you confident that you get the right stuff accomplished when you invest the time and money to bring people together? Training and meetings get a bad rap as a barrier to “real work” when they can actually be catalyst for forward-moving progress – if done right. In all that we do, we blend experiential learning and advancing real work. Workshops link to your strategic imperatives. Meetings and retreats expand skills and toolkits. Our roles? We can design, facilitate, offer sidelines support on-site or prep you to handle everything on-site – whatever mix serves you best. 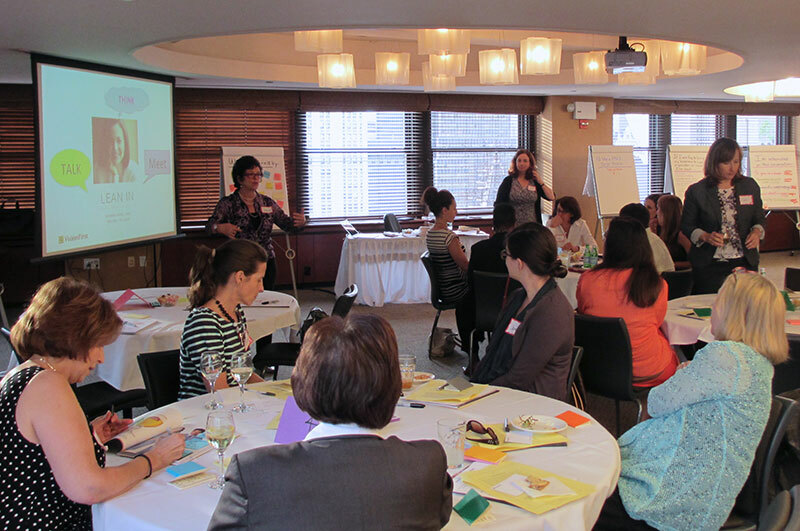 Workshops – Delivered stand-alone or snapped into meetings & retreats. Building Shared Vision– Our Vision-in-a-Box® method builds bold futures, unifies efforts and accelerates progress. Working with Style – Improve communication and relationships, using the DiSC® portfolio of style tools. Rapid Innovation Lab – Create breakthroughs on products, process and projects. We can Train the Trainer to bring workshop capabilities in house.